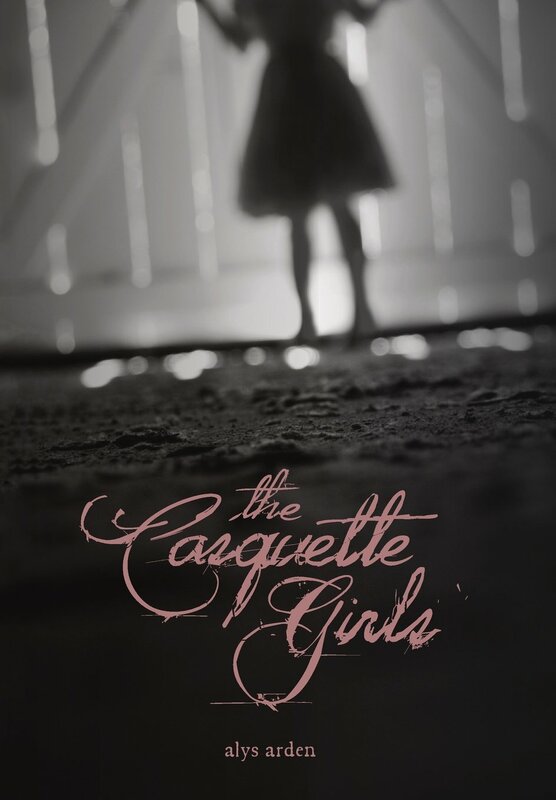 The Casquette Girls is a paranormal YA mystery that weaves together the real mythologies of New Orleans into a modern-day, post-hurricane setting. Alys Arden portrays New Orleans beautifully and writes with the kind of affectionate familiarity with the city and all its strange quirks that takes you right there. The main character, Adele, is funny, strong-willed, and easy to fall in love with. Her strong voice leads readers through a complex plot (with two timelines running simultaneously) and introduces an amazing cast of side characters, all with their own stories and dark secrets. After the Storm of the Century rips apart New Orleans, Adele Le Moyne and her father are among the first to return to the city following the mandatory evacuation. Adele wants nothing more than for life to return to normal, but with the silent city resembling a mold-infested war zone, a parish-wide curfew, and mysterious new faces lurking in the abandoned French Quarter, normal will have to be redefined. The Storm has passed, but as the flood waters recede, the body count continues to rise – Mother Nature couldn’t drain the joie de vivre from New Orleans, but someone or something is draining life from its residents. It was so inspiring to work on this novel with Alys. She’s a talented writer who already had a huge following of adoring fans from her early draft on Wattpad — and once we started working together, I got to see her push the story even further, tying up loose threads and teasing out new ones, and trimming, polishing and accentuating line by line. Everything she did was in service to the story and to her audience, which made the whole collaborative process super-rewarding. It’s an honor to work with authors who have such a passion for good storytelling.